High quality at affordable prices! 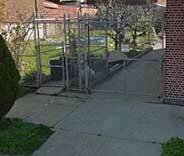 Our professional gate services have top ratings. There isn’t a problem with your gate that we can’t fix! 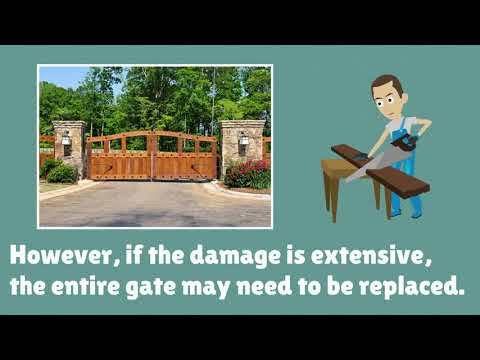 We’re one of Beverly Hills established gate repair companies, and our experienced team is all you need when your gate breaks. We have the skills to complete most repairs within the same day and respond rapidly to both emergency and regular requests. 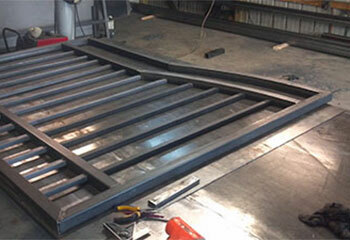 Our technicians are highly-trained and arrive prepared with the equipment needed to fix all types of gates on-the-spot. Get an immediate appointment when you click on ‘Schedule Now’ below. Contact us today! 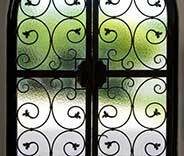 Check out our latest projects right here to see how we have helped others in your area with their gate repairs. Have your gate working perfectly today. 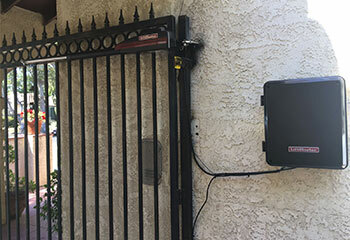 Experience the ease and convenience of an automatic driveway gate now! This customer in Beverly Hills is satisfied with the result! Whatever your problem, we’ll be there to solve it, just like we fixed this client’s issue in Culver City! Call today! 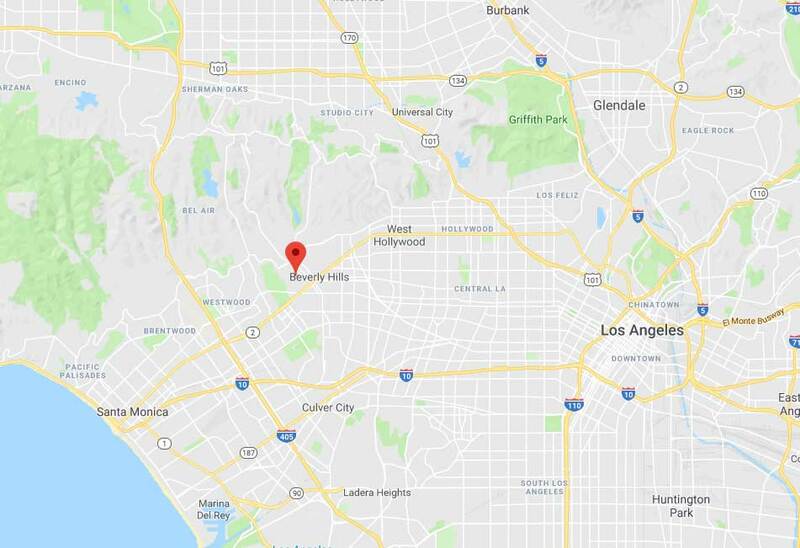 We’ve got plenty of experience in intercom repair and can help you just like we helped this customer in Beverly Hills! When my gate went off the rails, your guy came straight out and did a marvelous job repairing the swing arm so now it works perfectly again. Thank you so much! After having problems with our gate for months I finally called your company and your technician come straight out and fixed the problem in minutes. I highly recommend your company for great service and fair pricing! We needed help updating our old gate, motor and sensors. 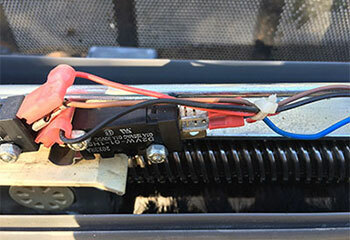 Your technician took his time to help us understand the entire problem and tailored a perfect solution. Thanks so much for excellent work!